The obesity epidemic that plagues the United States has reached our pets, and the results aren’t pretty. Overweight and obese pets are at risk of many of the same health concerns as overweight humans, including heart disease, diabetes, high blood pressure, arthritis, certain cancers, and decreased life span. 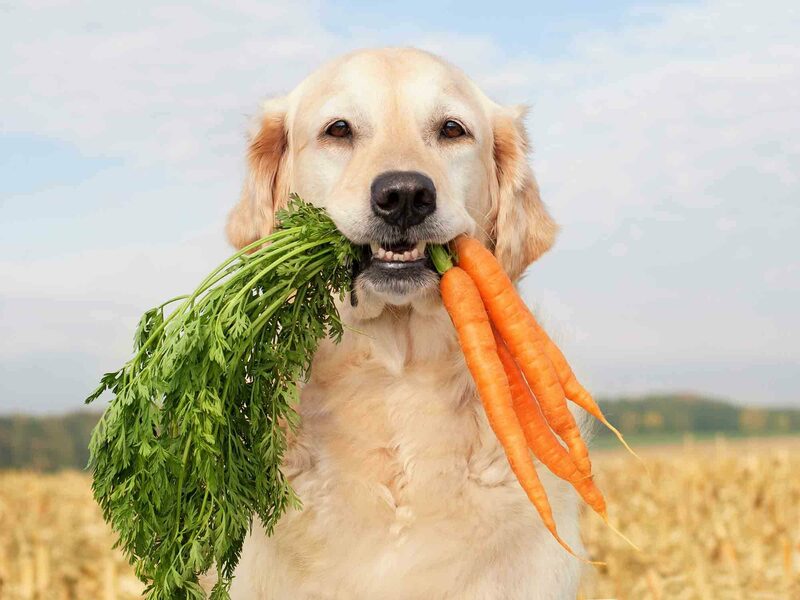 Keeping our pets as healthy as possible is important, but the fast-paced, busy lives so many of us lead make it difficult to keep the focus on weight management in pets. 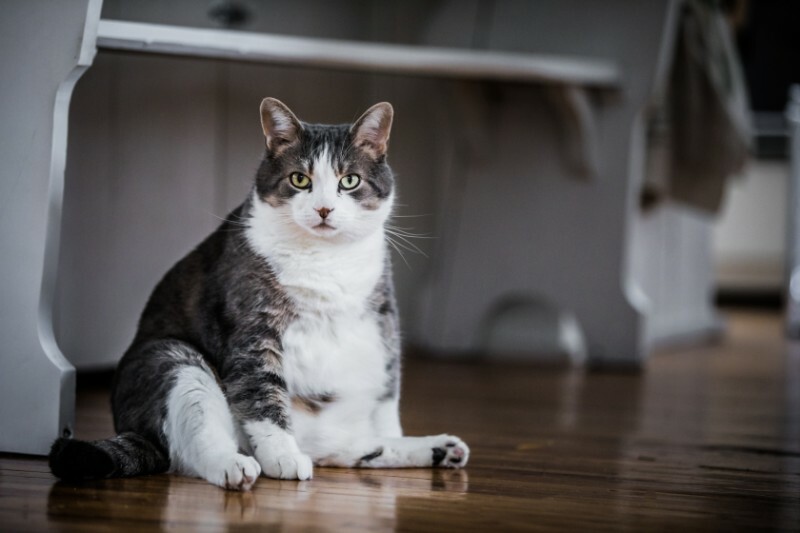 Your team at Oakhurst Veterinary Hospital is committed to helping you optimize your pet’s health through the prevention and treatment of pet obesity.